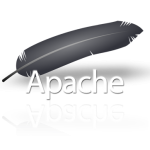 Apache 2.4.1 is the latest stable version available on Apache.org download section. 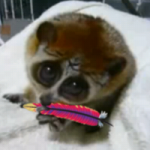 Since it is the latest version so it may have plenty of dependencies issues. In my case, i am installing it from source(httpd-2.4.1.tar.bz2). Currently i am logged in using SSH on Plain CentOS 6.2 server and it has very basic packages installed. I have talked about ApacheKiller flaw in detail here with possible workaround to mitigate this flaw. 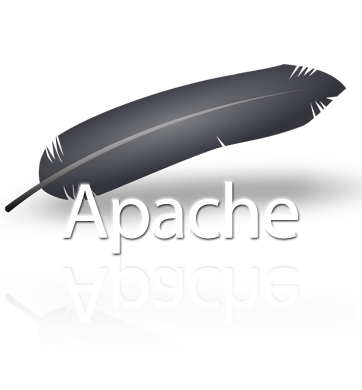 GoAccess is linux terminal’s real time Apache Log Analyzer and gives you interactive view of Apache access log. It is super fast and provides you real time reporting on the fly. Currently it support Apache two standard reports 1. Combined Log Format 2. Common Log Format. You can also monitor nginx log if it is configured with Apache log format. I have been using it for a long time on Ubuntu/BackTrack and CentOS 4. This time i am compiling it on CentOS 6 on our 64bit VPS. In this tutorial i will tell you how to configure Lighttpd and Apache on same port 80 on same server. In our case, we have CentOS 6 on our server but you can follow this for any Linux flavor e.g Ubuntu/BackTrack Linux etc. Mod_geoip is an Apache module use for determination of City/Country/ISP of a visitor. In CentOS 6 mod_geoip is not available in the default set repository so you will need to download it manually.